Leave it to G-Buck to come out with another track that just throws down. There is so much to this track that really takes it up. It has that dubstep and club music that blends extremely well. All I want to do is just straight rage out to this track at the bar. This goes so hard in the right place. 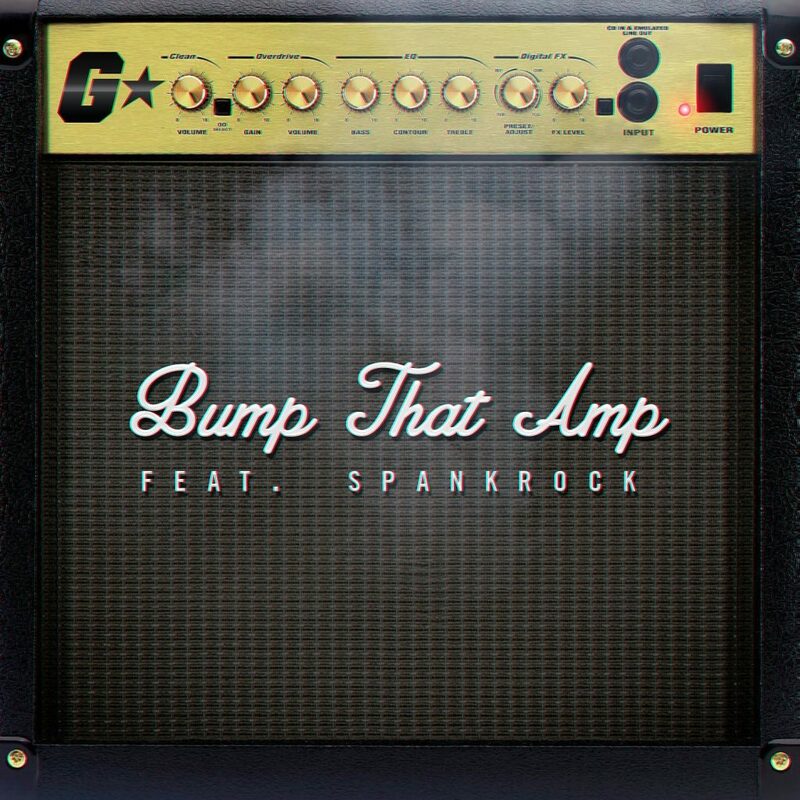 Also, I will admit I wasn’t paying attention and wasn’t sure that Spank Rock was actually saying “Bump That Amp.” Anyways, this is a great track to really get your night going or any party you have to the next level. That is what G-Buck does best with his tracks. Check it out now and download it for free!